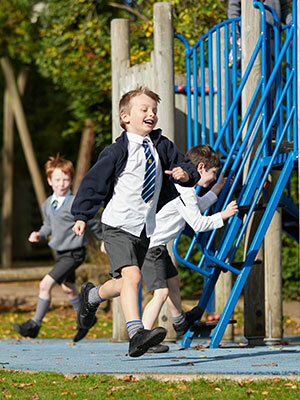 In the Pre-Prep we recognise that every child is precious and unique. During their time with us we want to inspire the natural curiosity and love of learning, so by the end of year 2 we have nurtured and developed the skills they will need to continue on with their educational journey. PP2 – New discoveries! 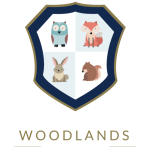 The children continue the Early Years Curriculum that began in Woodlands Pre-School. The emphasis is still very much on learning through play, but the children are also learning phonics, blending sounds into words and segmenting words into sounds. Reading begins, everyday print starts to have meaning and the children practice correct letter formation. In addition to preparing for the more structured activities of Key Stage One, we begin swimming lessons at the Ilkley Pool – a huge source of excitement. PP3 – Adventures through education! The curriculum takes on a more formal approach but the emphasis is on fun and working as a team. Reading, phonics and handwriting are challenging and exciting …daily maths lessons are stimulating; and the specialist areas of science, geography, history, art and design and technology are introduced. Music is taught by a specialist twice a week, while shows and exciting trips enhance learning. Swimming and games lessons take part with the children from PP4 and this gives every child the chance to learn new skills, improve their fitness and become team players. PP4 – An incredible journey! The children all start to learn French and continue their musical journey. Now at the pinnacle of Pre-Prep, our children are given responsibilities: house captains at sports days and swimming galas, helping at lunch and guiding the younger children. They are flourishing, curious, happy and can’t wait to join the ‘big children’ in the Prep Department.